What type of lady are you if you carry or own a Chanel purse? What does a Chanel bag truly mean to you and your wardrobe? Are you a fashionista that is obsessed with luxury designer brands, and when you see the newest flap bag, you have to run out and buy it? There are so many reasons why you may want to buy or currently own a Chanel bag, but we can all agree on three things. One, you want a Chanel bag just for the simple fact that it’s Chanel. Two, Chanel bags are classic, timeless, and hold their value in the long run. Last but not least, you own a Chanel bag because you want that status of luxury baby! Chanel handbags have reigned as one of the top prestigious luxury designer handbags known to man, next to Hermes and Louis Vuitton. Chanel handbags are SO timeless, that the original flap bag design from 1955 is STILL in production today. To carry something that has such power just from the name of the designer, means a lot in the fashion industry. 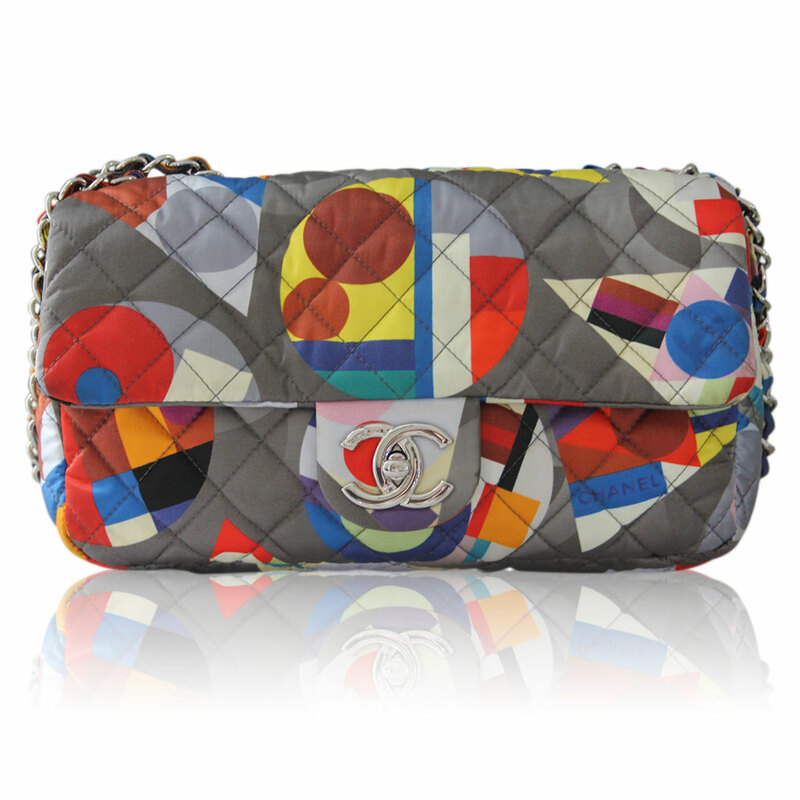 Chanel stands for quality, success, a socialite lifestyle, classical trendsetting and empowerment and simplicity. 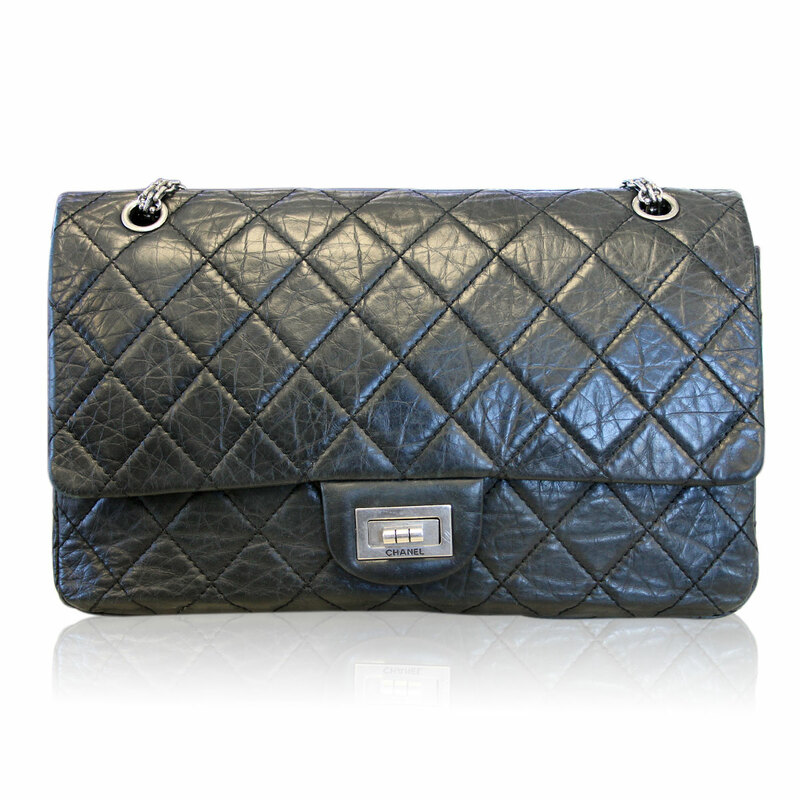 A Chanel bag can be dressed up formal, or dressed down with jeans and still radiate the same aura, luxury. With the help of the e-commerce resellers and consignment boutiques, it’s easier today to own a Chanel bag for less. Retail, a simple classic black lambskin Chanel bag can range anywhere from 4-6000 dollars, yet on the second hand market, you can probably find one in like-new condition for less than half, being that is 100% authentic. Keep in mind that authenticity determines the value of the handbag, so if you find a total steal on the second hand market, like a Chanel flap bag for only $900, there’s a 99% chance that it’s fake. Yes Chanel can be expensive to own, but if you accept purchasing a Chanel bag secondhand, you’re bound to find a great deal for something that you can keep forever, pass it down through your family, or sell it later on knowing that Chanel holds it’s resale value. Remember, you’re carrying a name brand that is globally influenced. A Chanel girl knows her fashion. She knows her own individual style, and doesn’t follow the crowd. She has sophisticated class, but she’s a powerhouse of a woman, creative, successful, social and strong willed. 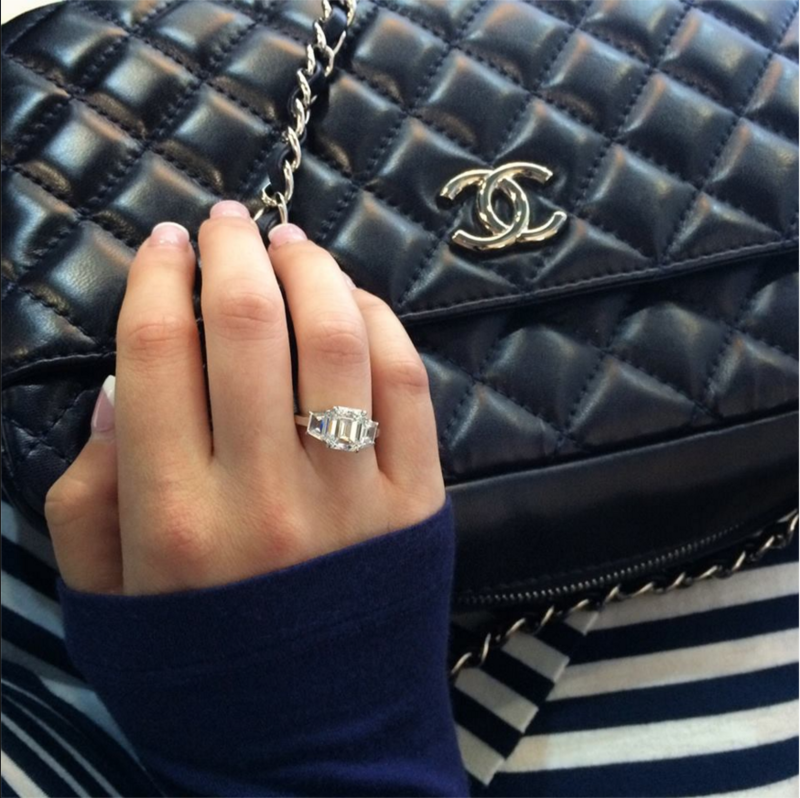 A Chanel girl can love attention, just as long as it’s to compliment her bag.